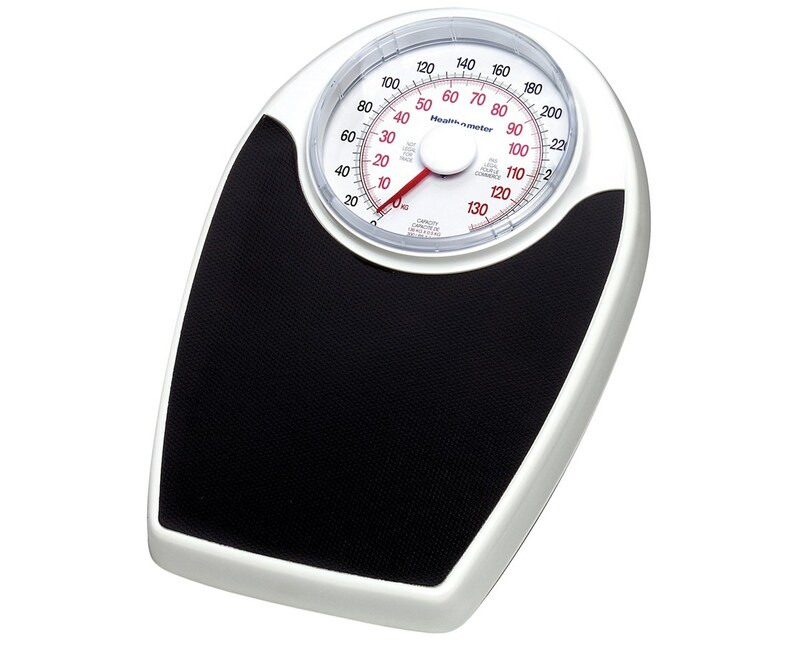 The 142KL Health-o-meter Professional Home Care Dial Scale is the ideal scale for home or office use. 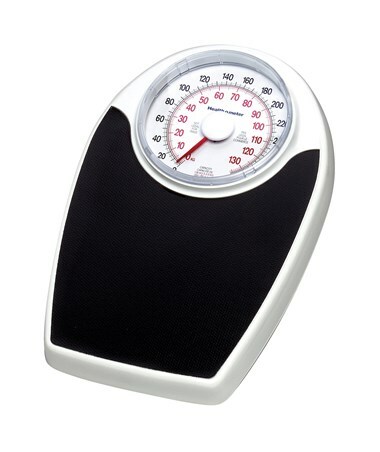 This high quality mechanical scale was created with an oversized and non-slip platform to ensure ease, comfort, and stability. The easy-to-read dial allows for a quick evaluation. This scale accommodates both LB and KG users. Each scale is accompanied by a 1 year guarantee which ensures you that any difficulties you encounter with this scale will be quickly and efficiently resolved. Health-o-meter has always been a trusted name in the healthcare community, and you can be assured that you will enjoy many years of reliable use from this scale. The Professional Home Care Dial Scale can be purchased in bulk (142KL) at a greatly reduced price, or as a single item (142KLS). Please select which model you prefer using the drop-down menu above.